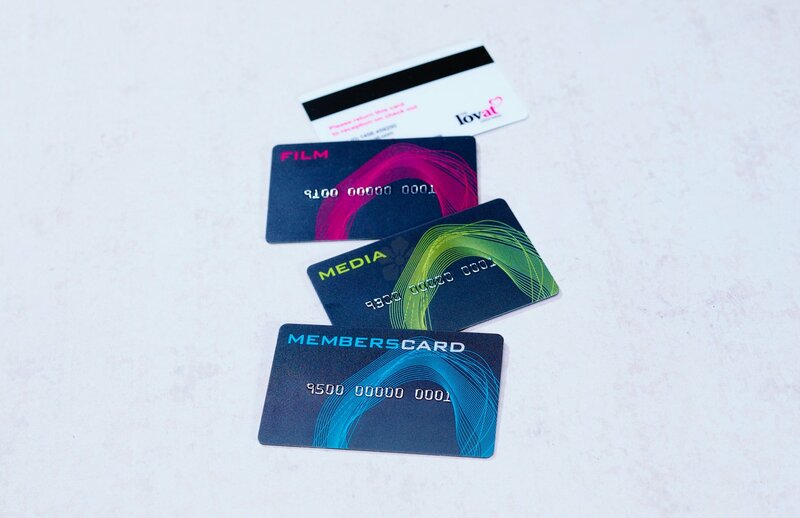 A truly versatile product, our customised Plastic Membership Cards are made to order in the UK. 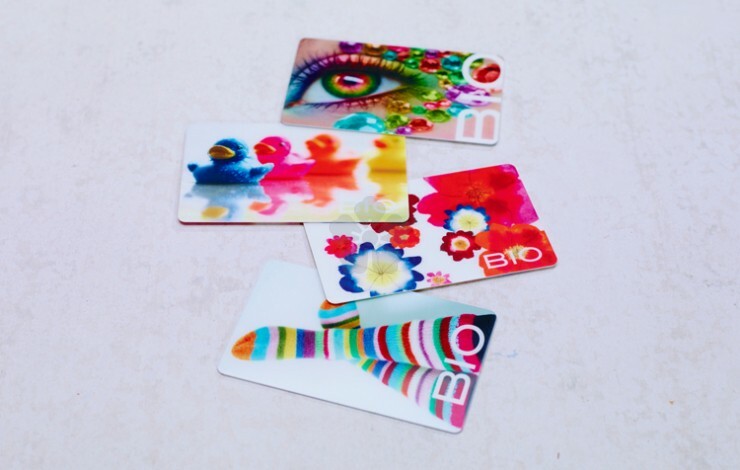 With everything from sequential numbers to signature strips and the fact it is printed in full colour, this card is completely customisable to your creative genius. With a full colour digital print to both sides as standard. Manufactured from 760 micron gloss laminated plastic, with radius corners. Further options include: signature strips, matt finish, debossed sequential numbers and foil blocking - POA. Perfect for hotels, membership cards or gym passes. Full colour print as standard! Credit card sized - fits nicely in your wallet or purse.